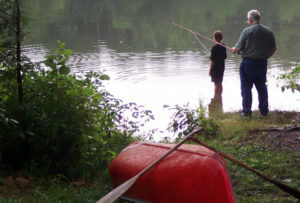 Buncombe County River Parks – services 7 river parks located throughout the Asheville area. Henderson County Parks & Recreation – Henderson County has 2 river parks located throughout the Hendersonville area. Westfeldt River Park – The Park includes river access, canoe/small boat launch ramp, picnic area, access road, parking and an open field area.